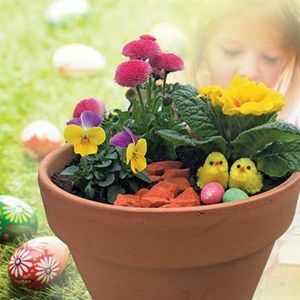 Plant your own Easter garden. Book at information desk. 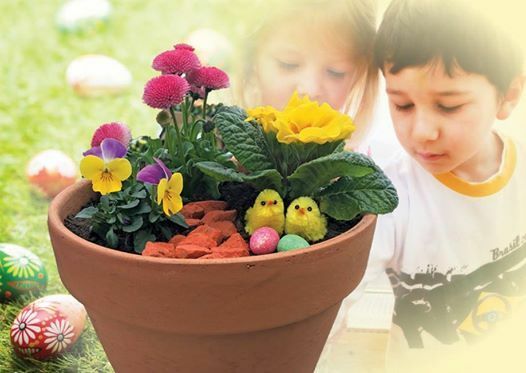 Burleydam Garden Centre's page has lots of handy gardening advice and news of what's in at Wirral and Chester's premier garden centre.